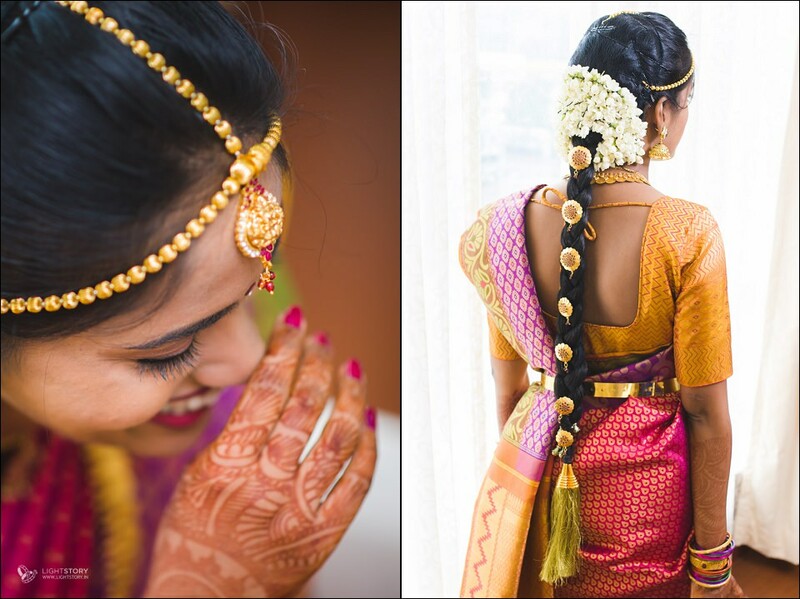 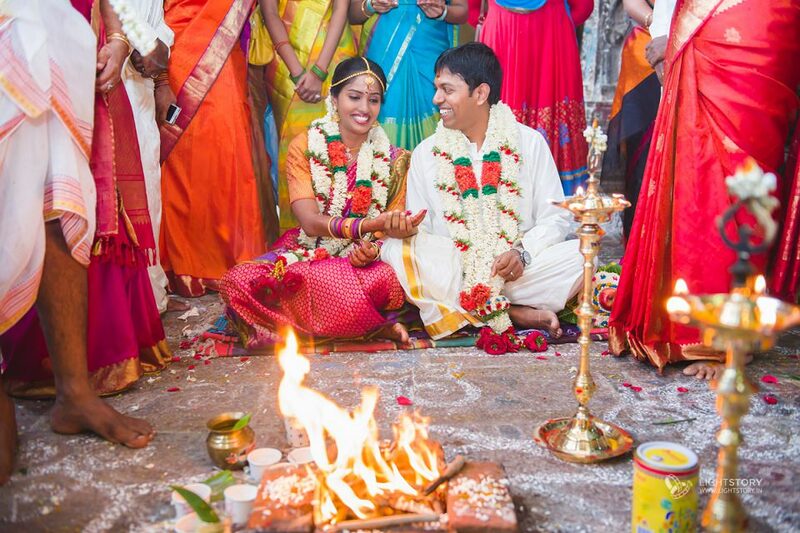 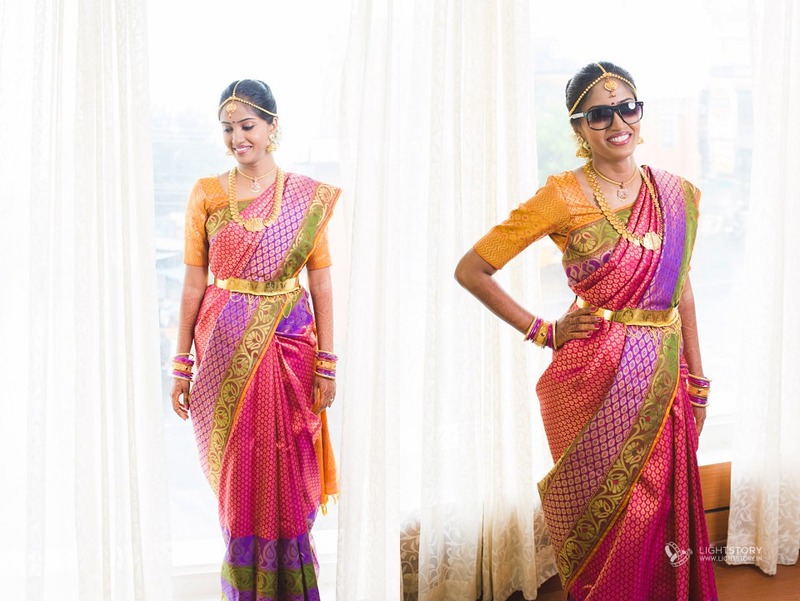 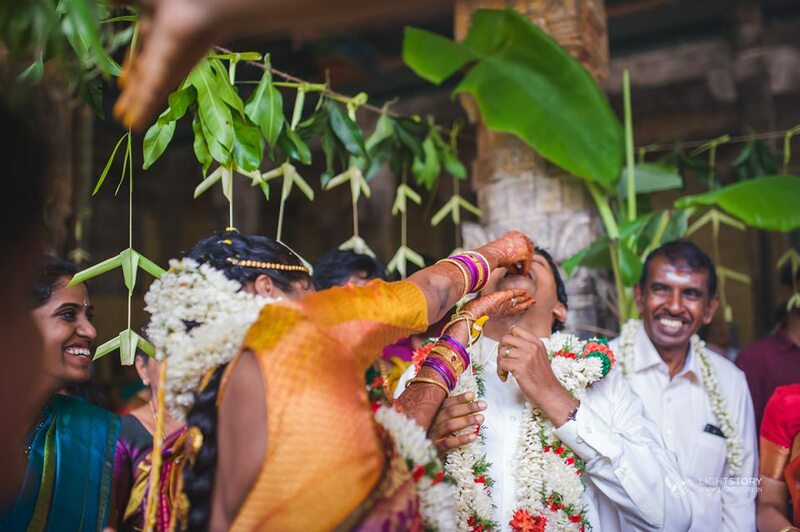 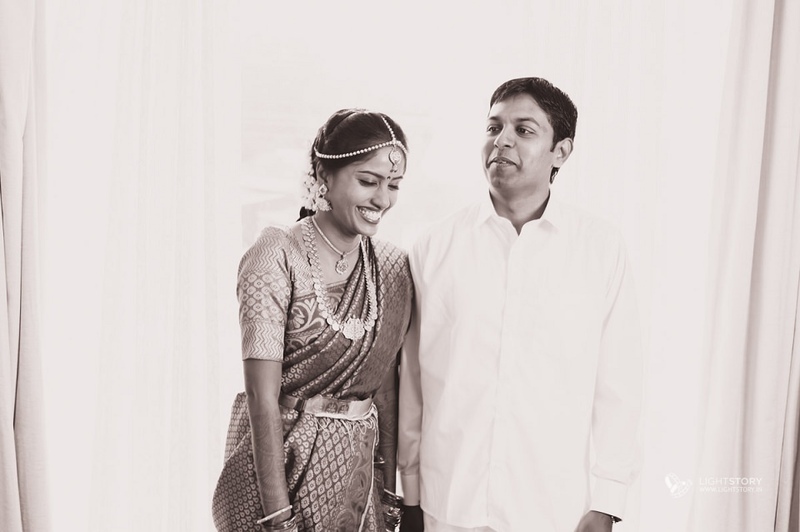 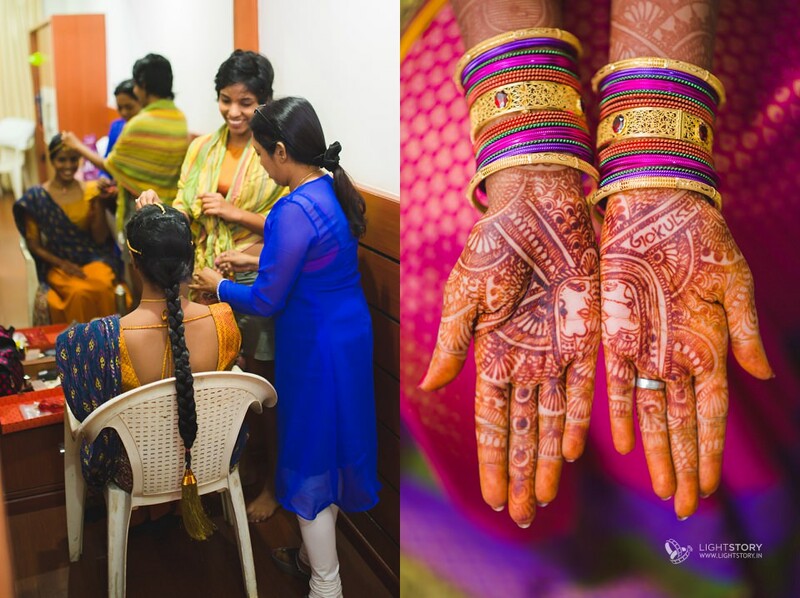 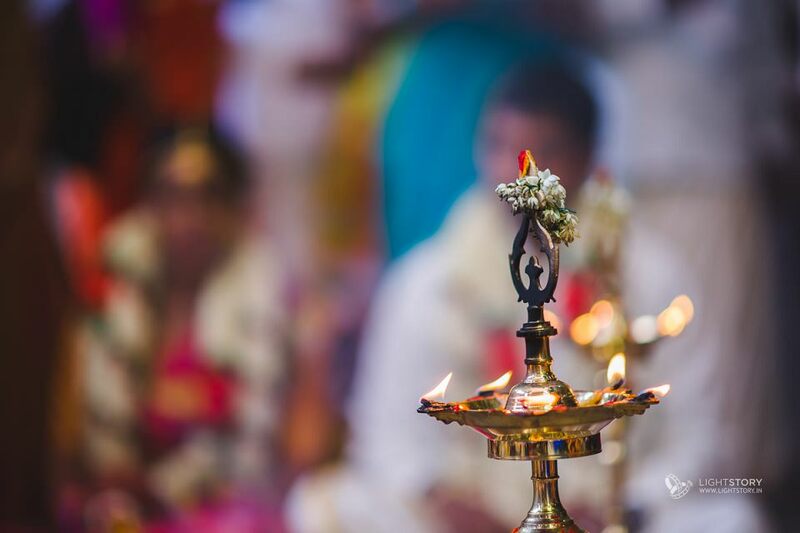 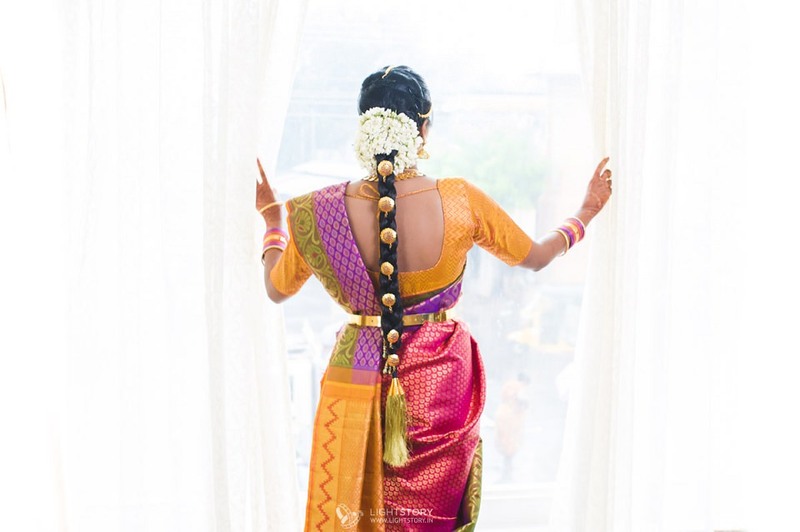 Gokul and Kirithiga's marriage was an elegant and intimate cross cultural wedding - Gokul is from Tamil Nadu and Kirithiga from Sri Lanka. 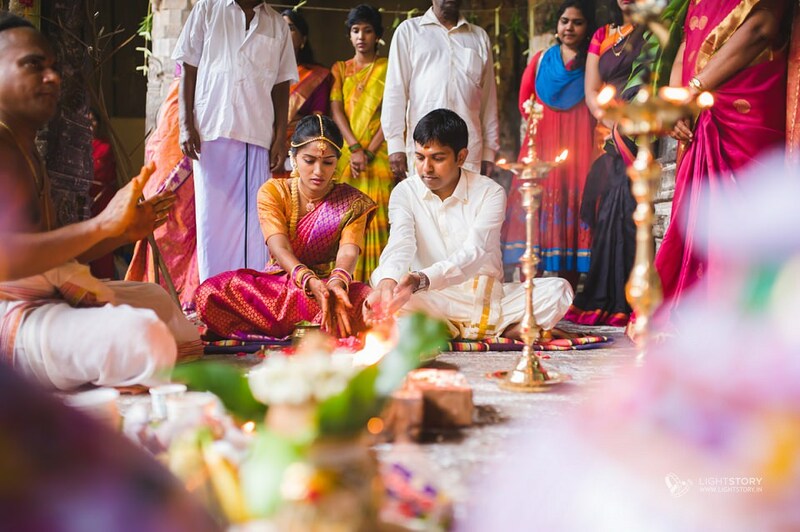 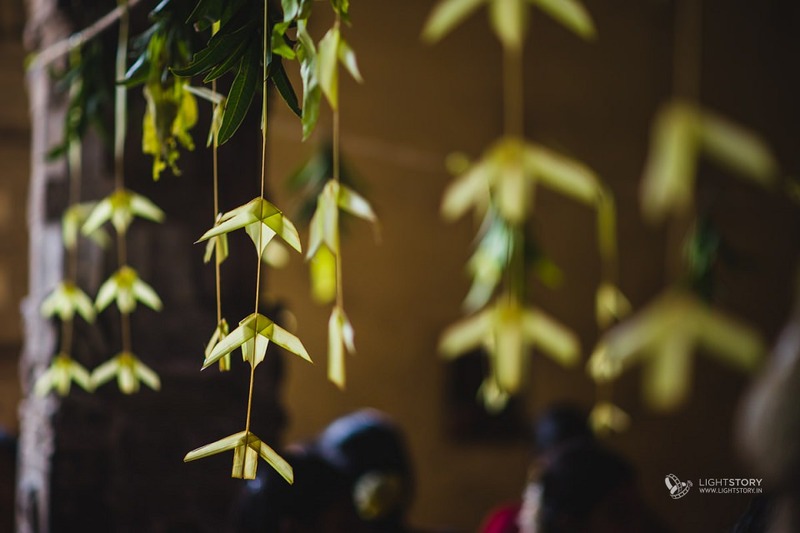 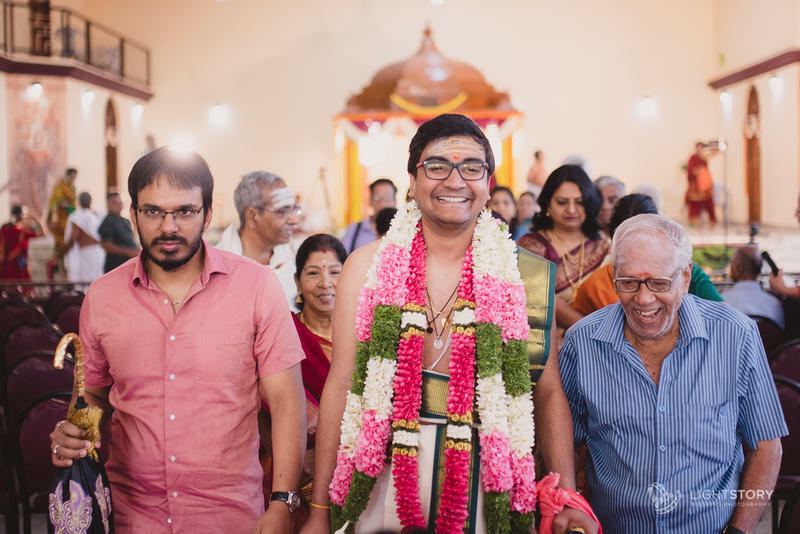 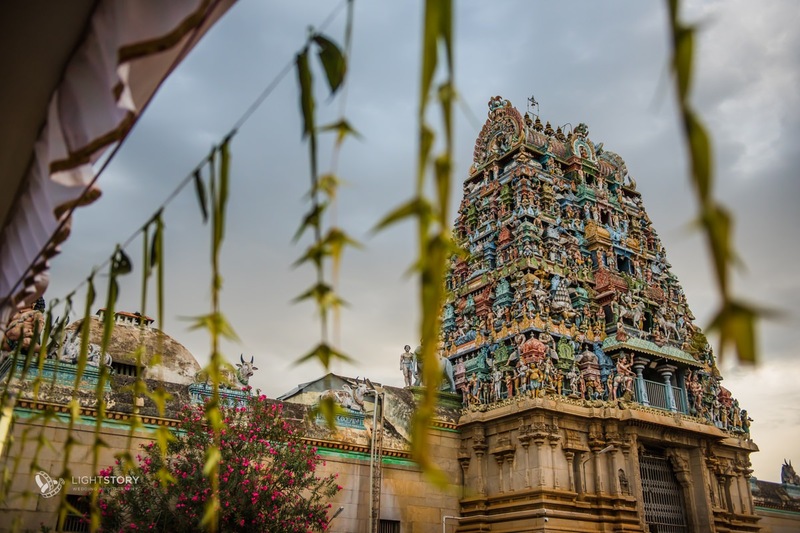 The wedding celebration was attended by close friends and family, making for a relaxed wedding atmosphere(that is pretty rare), at the Chidambaram Natrajar Temple. 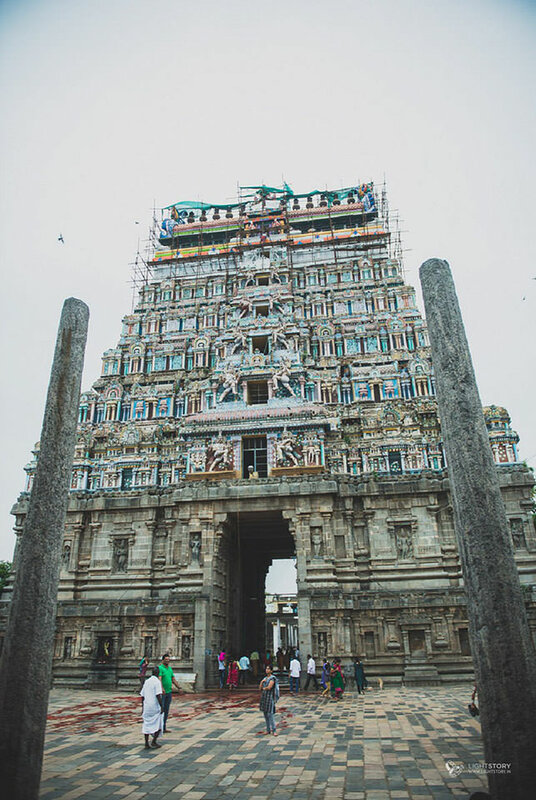 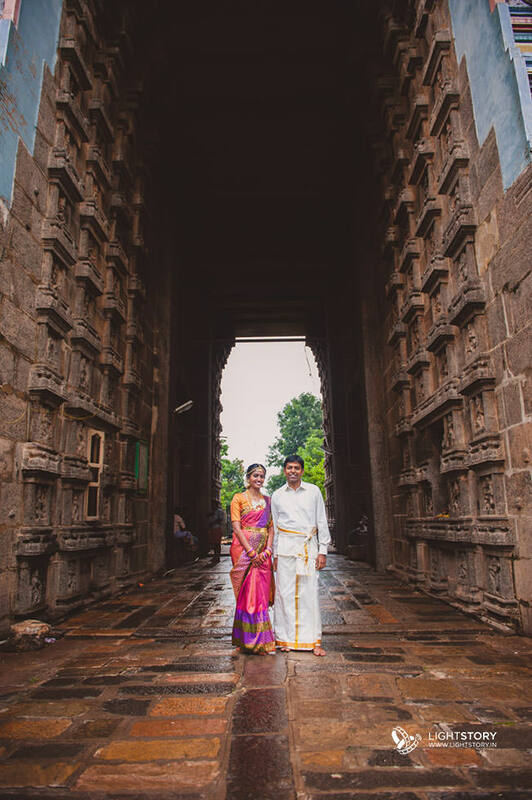 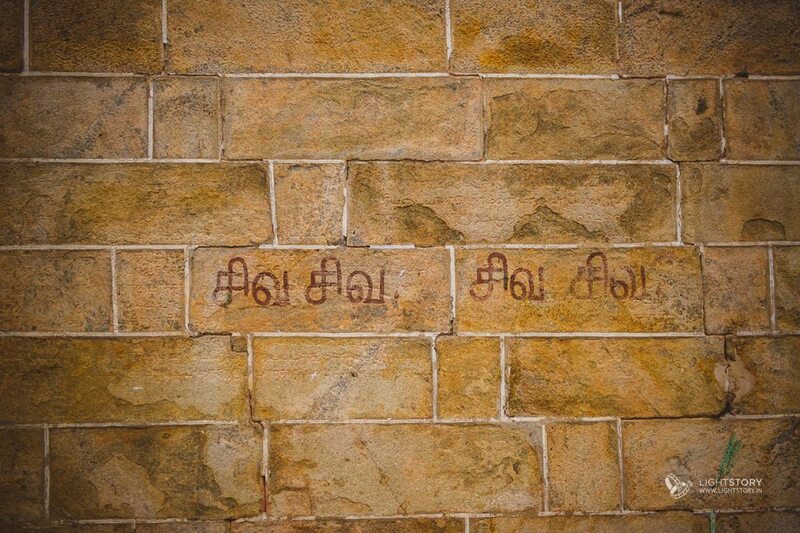 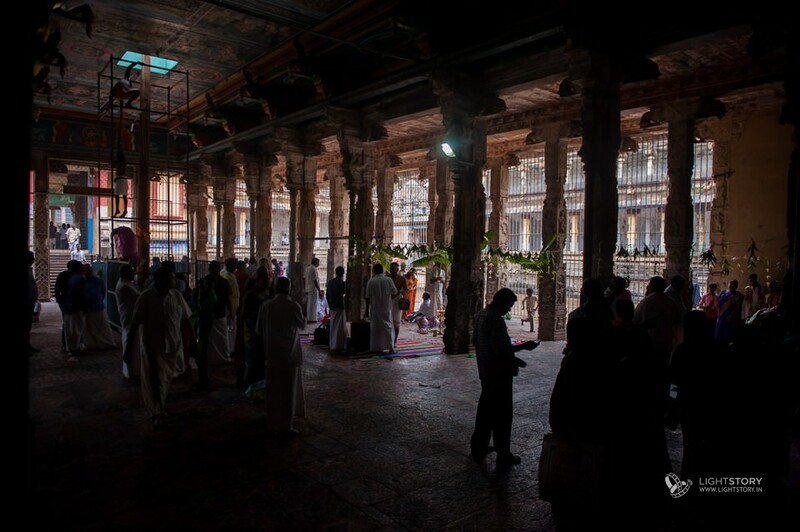 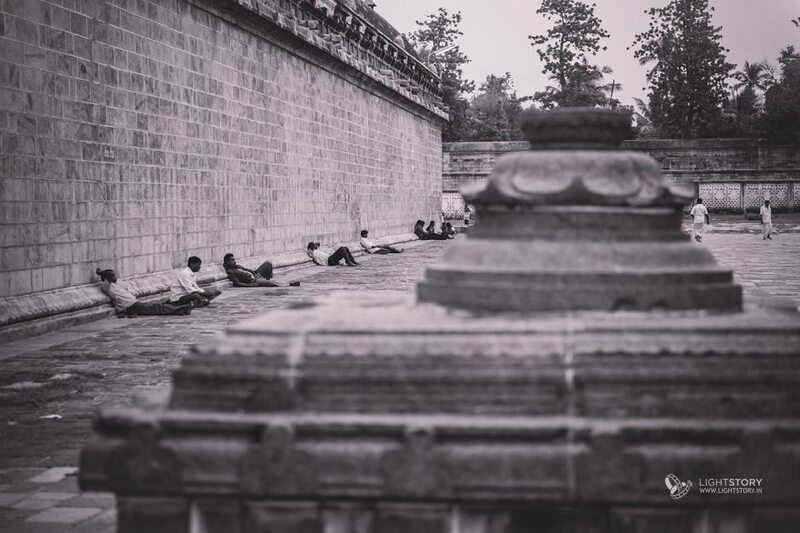 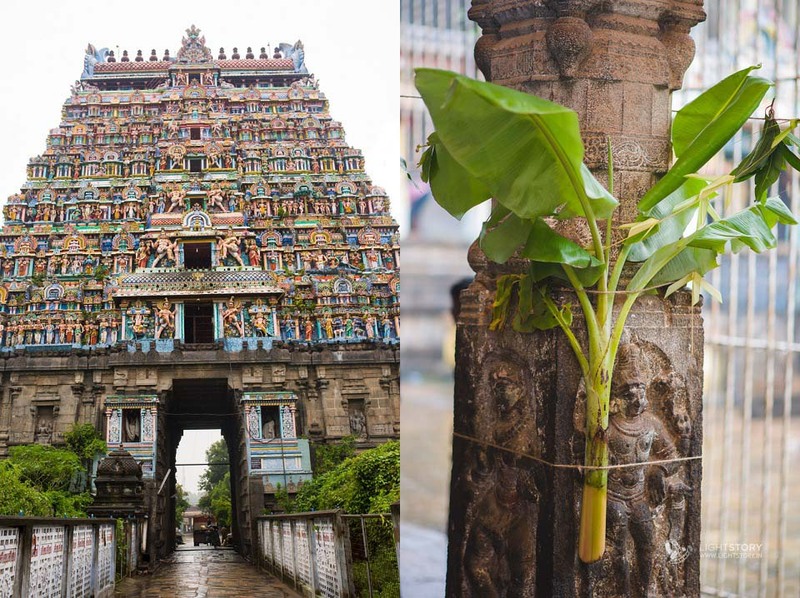 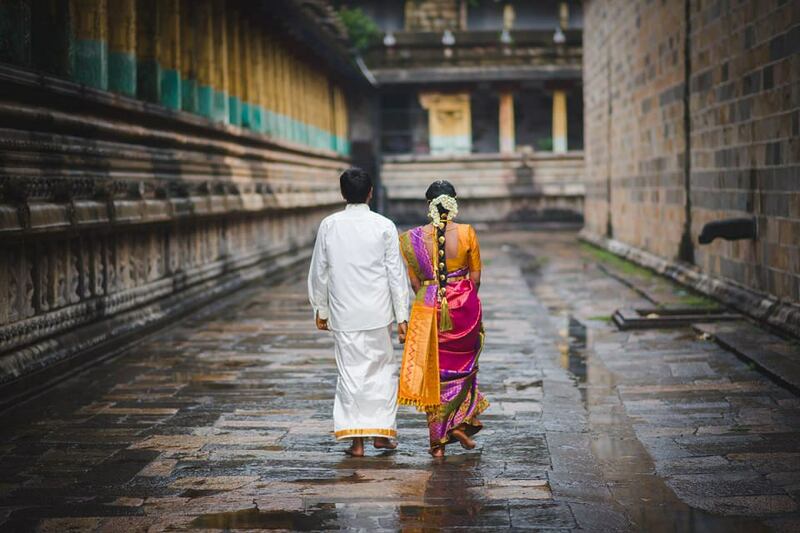 The Chidambaram temple is a paean to symmetry and deceptive simplicity, making for some memorable shots post wedding. 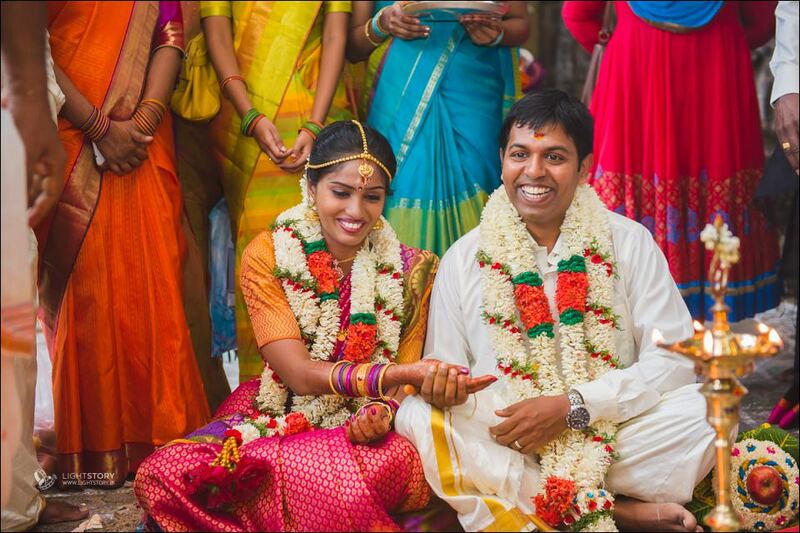 Take a look and here's wishing the couple the very best!